Located just north of Milwaukee, Sunburst is a small ski area with a 214-foot vertical drop is a big hit with families from Beer Town. The ski area provides access to their trails via 4 rope tows, 3 double chairlifts, a 165 foot long Magic Carpet Conveyor, 1 Wonder Crapet, 1 Magic Carpet and 2 Hook Lifts that service the tubing area. The resort continues to improve its snowmaking and grooming. 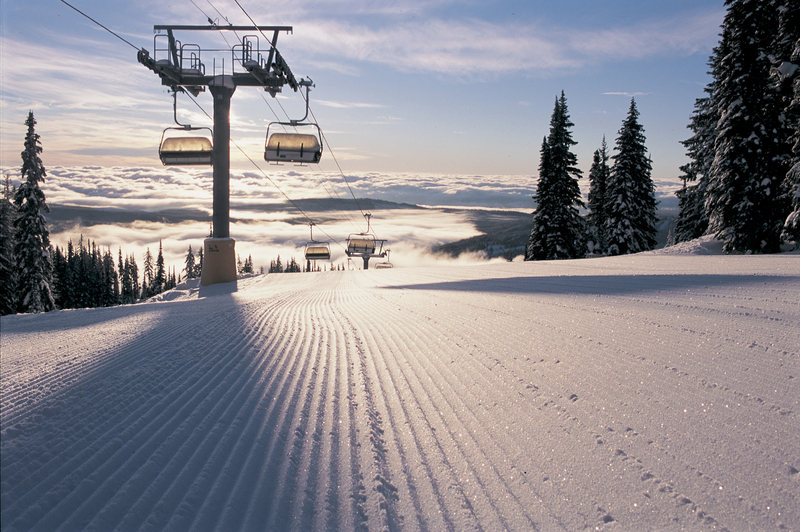 Get Snow Reports, Powder Alerts & Powder Forecasts from Sunburst straight to your inbox! Want to know what resorts will have a White Christmas? We have you covered.